Shopping for camera lenses but don’t know what all those numbers and letters tell you? No worries! 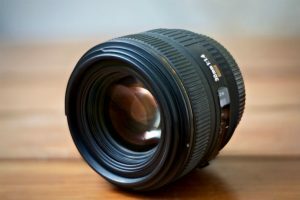 This article will teach you how to read Nikon lenses! 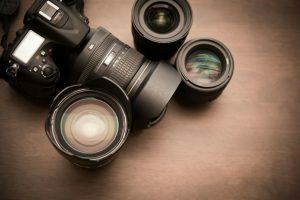 In no time, you’ll find just the right lenses for your needs, and those that match your Nikon camera body. 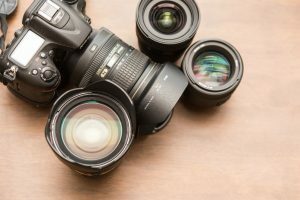 One thing you need to get straight first is the word NIKKOR on the lenses, which is not in any way a misspelling or an indication that your Nikon lens is fake. NIKKOR is a subsidiary of the camera company Nikon Corporation. It has been making lenses since 1932 even before the first Nikon camera came to be in 1946. NIKKOR also makes lenses for Leica, Bronica, and Nikonos, among others. 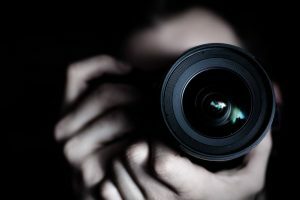 It means millimeters, the measurement used for the lens’ focal length, which is the distance of the lens’ most focused image to the camera’s sensor. If you see only a single number quantified by mm, then it’s the focal length of a prime lens. If there’s two, you have there the lens’ focal length range for a zoom lens. In principle, the smaller the focal length, the more of the subject you can fit into the picture. Suppose you have a scenic view of a mountain from afar. An 18mm lens will include in the frame the mountain in the background, the clouds, and some trees. Meanwhile, from the same distance but with an 85mm lens, some parts of the mountain and the clouds begin to be excluded, and you begin to see details like houses or people at the foothills of the mountain. 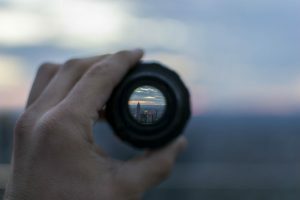 As the focal length goes higher in number, more and more of the view get excluded, and more and more details are revealed. If you’re aiming for wide-angle lenses, then you should be looking at focal lengths ranging from 10-30mm. If you like getting into the details, then 60-200mm will fetch you a close-up view of your subject. This refers to the exposure metering or aperture function of your camera, which works like your pupils. It filters the amount of light hitting the camera sensor by adjusting the size of the opening. 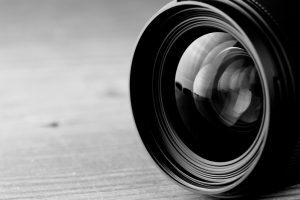 It is commonly expressed in “f-numbers” or “f-stops.” A lens’ aperture can range from f/1.0 to f/22. The one you’d find in your lens is its maximum aperture number. In principle, the f-number is in inverse proportion to the opening. The lower the number, the wider the opening; and the wider the opening, the more light your lens allows in. On your Nikkor or Nikon lens, you will see the lens’ maximum aperture number or f-number expressed in a 1-semicolon-number format. An f/2.8 aperture, for example, will appear as 1:28. 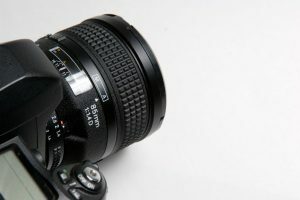 A zoom lens with f/4.5-5.6 aperture will be written as 1:4.5-5.6. The aperture number usually follows the focal length specs. • AI-S: These lenses let you adjust aperture directly from the camera. • AI-P: These lenses come with an integrated CPU that sends data to the camera for exposure metering. 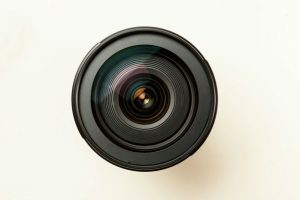 However, AI lenses require manual adjustments and are no longer used in modern models. • AF-D: It is short for autofocus with distance information. • AF-I: It means autofocus with an integrated focus motor. These are the first lenses with built-in motors. Super telephoto lenses are designed with this electronic connection that allows the operation of the AF function. • AF-S: It stands for autofocus with silent wave motor (SMV), which is supposed to make operation noiseless. This type of lenses was introduced in 1996. • AF-P: It is code for autofocus with stepping or pulse motor, which allows for even quieter operation than AF-S lenses. They are particularly great for videography. These lenses are not compatible though with DX and FX DSLRs. An important consideration when buying lenses is knowing if the lens comes with an integrated focus motor. 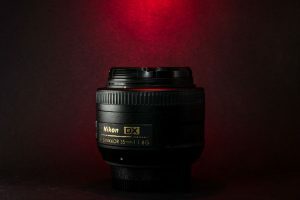 Some Nikkor lenses don’t have one, which requires you to pair it with a Nikon camera with a built-in motor for you to utilize your lens’ AF mechanism. Otherwise, the adjustment will be manually done. 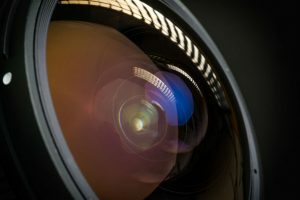 These lenses can gauge the distance from the camera to subject, allowing it to determine the need for a flash for better exposure. These modern lenses don’t have an aperture control ring and are suitable for recent Nikon cameras that have the aperture control built in them. It stands for “electromagnetic diaphragm mechanism” that allows for more accurate aperture blade controls. The D, G, or E code is positioned after the aperture specs. 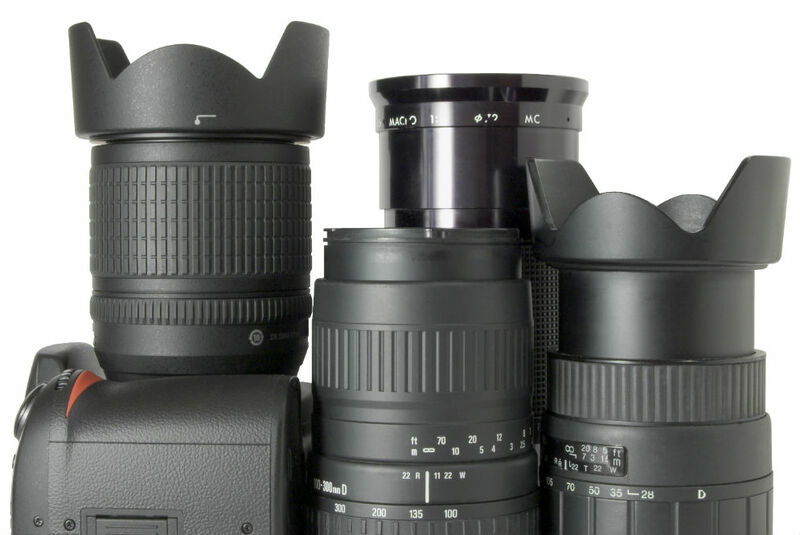 FX, DX, or CX Format: Lenses, sensors, and cameras are categorized into these three formats. FX means full-frame, DX stands for cropped, and CX is code for mirrorless. These are 35mm or full-frame lenses. They are a perfect fit for full-frame cameras that have full-frame sensors. 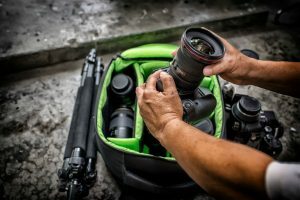 Pairing them allows you to maximize the use of the full-frame sensor that lets more light in, which consequently results in higher quality photos than when you use a cropped lens. All F-mount lenses have FX formats. You won’t see this indicated on the lens body though. Unless the lens has a DX or 1 NIKKOR marking, your Nikon lens is full-frame (FX). These lenses are specially designed for APS-C DX cameras. They can work with full-frame cameras, but you need to change the shooting mode to “DX lens.” These lenses are for camera enthusiasts. 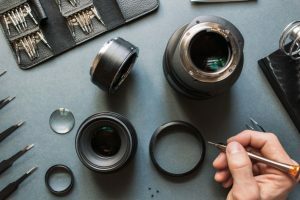 These lenses are made for the mirrorless camera systems or CX camera bodies. They are smaller than the DX counterparts and will not work with F-mount systems, too. A “1 NIKKOR” mark on the lens means it’s a CX lens. If you want to know if your camera has image stabilization or camera shake correction feature, then look for the Vibration Reduction (VR) or its later version (VR II) marking. This function can be turned on or off. 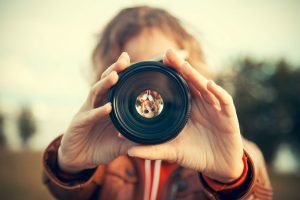 It stands for “extra-low dispersion glass,” which doesn’t disperse light that enters the lens, resulting in reduced chromatic aberration or misalignment of colors in photos and better sharpness. It is especially helpful when working with 300mm lenses and higher. If you see this in your lens, then it means it has nanocrystal coating, which eliminates internal lens element reflections or ghosting. So, you think you now know how to read Nikon lenses? Let’s give it a try! What does the Nikon AF-P DX NIKKOR 10-20mm f/4.5-5.6G VR tell you? Figure it out by yourself before comparing to the description below. It’s a zoom lens fitted with a noiseless pulse or step motor for auto-focusing. Its focal length range is at 10 to 20 mm. Maximum aperture is 4.5 at 10mm and 5.6 at 20mm. Since it’s a modern G-type lens, it doesn’t have an aperture ring and is specially designed for APS-C DX cameras. This lens is fitted with the original Vibration Reduction or image stabilization technology. It’s ideal for photography hobbyists. Did you get it right? Get more practice and show off your skills on reading Nikon lenses!